Welcome to St George's, Dunster. 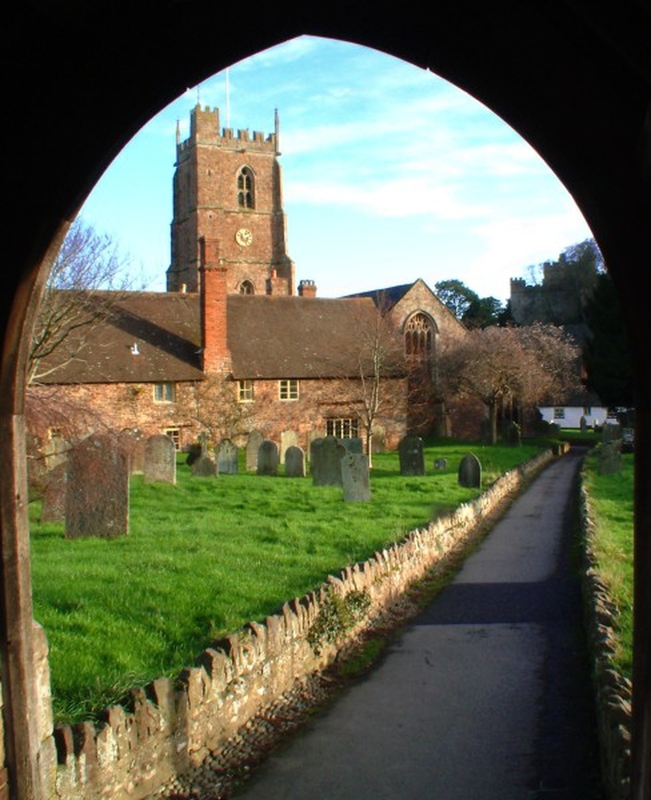 We are part of the Dunster Benefice in the Deanery of Exmoor. For more information about our benefice events and services please visit our website.